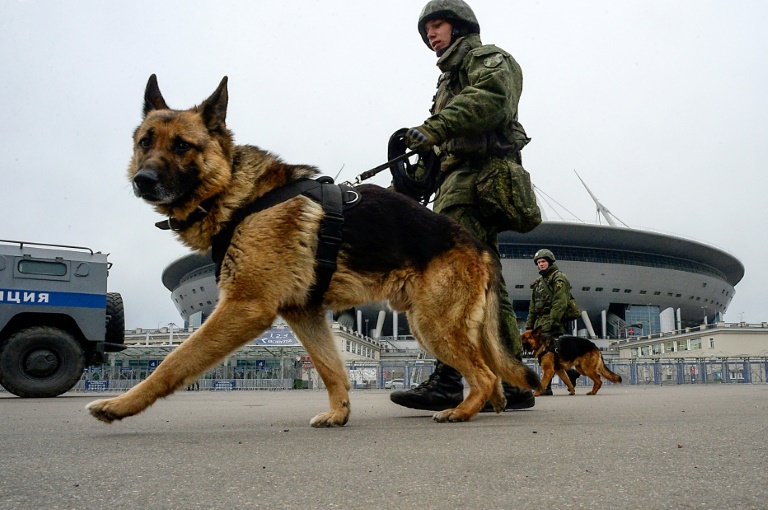 Security is a priority at the 2018 World Cup in Russia after the Islamic State (IS) has threatened to make their presence felt. The country was already intensely policed when it was controversially awarded the right to host the event in 2010, but the clampdown that followed saw hardened hooligans seek cover and business barons wind down the operations of factories that process hazardous materials for fear they might be attacked. Fans travelling to Russia are required to register with the police on their arrival in one of the 12 host cities, and even riverboat traffic is being curtailed to make it easier for the authorities to keep track of everything that moves. 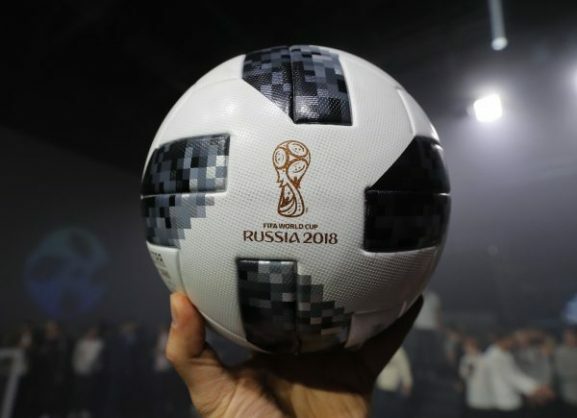 At least 30 000 security personnel will fan out across Moscow by the time the hosts kick off against Saudi Arabia at the Luzhniki Stadium on Thursday. Squadrons of fighter jets will be on standby near the capital, and air defences will be on the alert for suspicious aircraft. The 64 matches beamed around the globe will give President Vladimir Putin the chance to project Russia as a modern state that has regained the superpower status of its Soviet past. But Russia’s role in fighting IS and other militant groups in Chechnya and other parts of the mostly Muslim north Caucasus has made it a prime target. “There have been numerous successful terror attacks or thwarted plots in Russia by terrorists linked to or inspired by the Islamic State,” the US Military Academy at West Point wrote in a report prepared by its anti-terrorism centre last month. 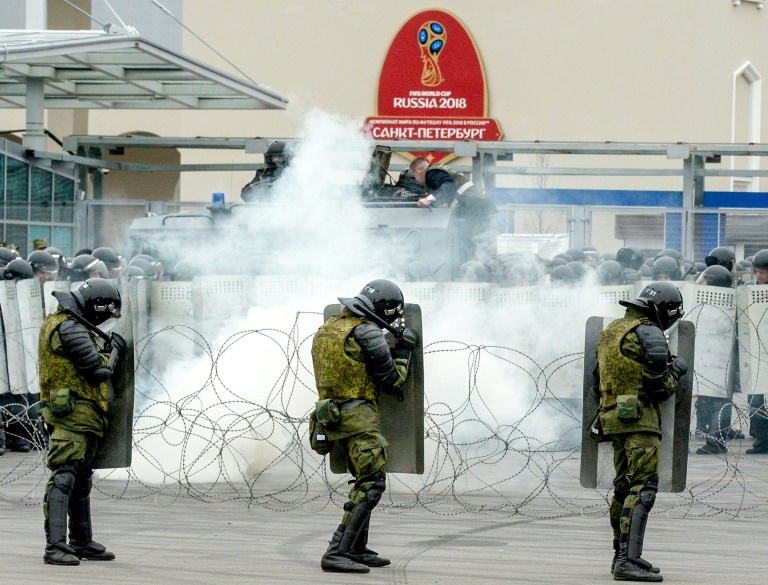 Hooliganism was a brutally violent but largely overlooked problem in Russia until 150 of the team’s supporters — most of them shaven-headed and muscle-bound — pounced on the English in the French port of Marseille during Euro 2016. “It was like winning against Brazil in football,” a fan who took part named Andrei told AFP. British football’s top police officer may have had that in mind when he warned the 10,000 or so travelling England supporters against displaying the St George flag.